New Castle County Police are actively attempting to locate 43-year-old Julian Eubanks missing from his residence in the community of Barrett Run. 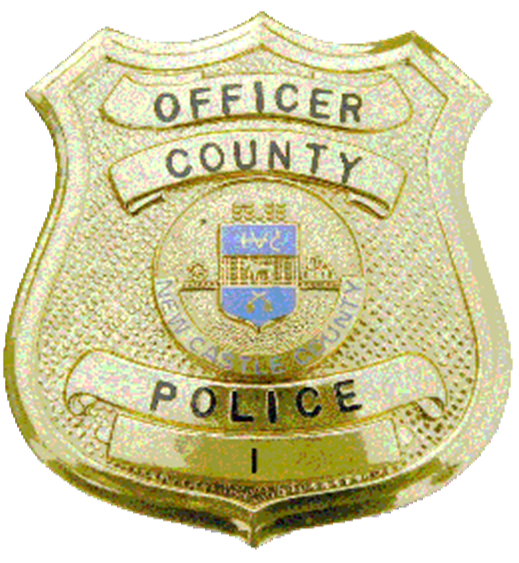 Newark, Del.- 19702) Earlier today (Feb 9) County Police were dispatched to the unit block of Blue Ridge Cir in reference to a missing person. Police learned that Julian Eubanks was last at his residence on Friday (Feb 3) and left there around 9:00 p.m. Police further learned he was last seen Saturday (Feb 4) afternoon in the area of Stanton Ogletown Rd. Julian Eubanks is without his required medication which causes a concern for his welfare. Police searched for Julian Eubanks, but were unable to locate him. Julian Eubanks is described as a black male 5’10” tall, 200 pounds, with crew-cut style black hair and black eyes. He was last seen wearing a grey and black coat. Police are asking anyone with information on the whereabouts of Julian Eubanks to please contact New Castle County Police by dialing (302) 573-2800 or visit our website at www.NCCPD.com.